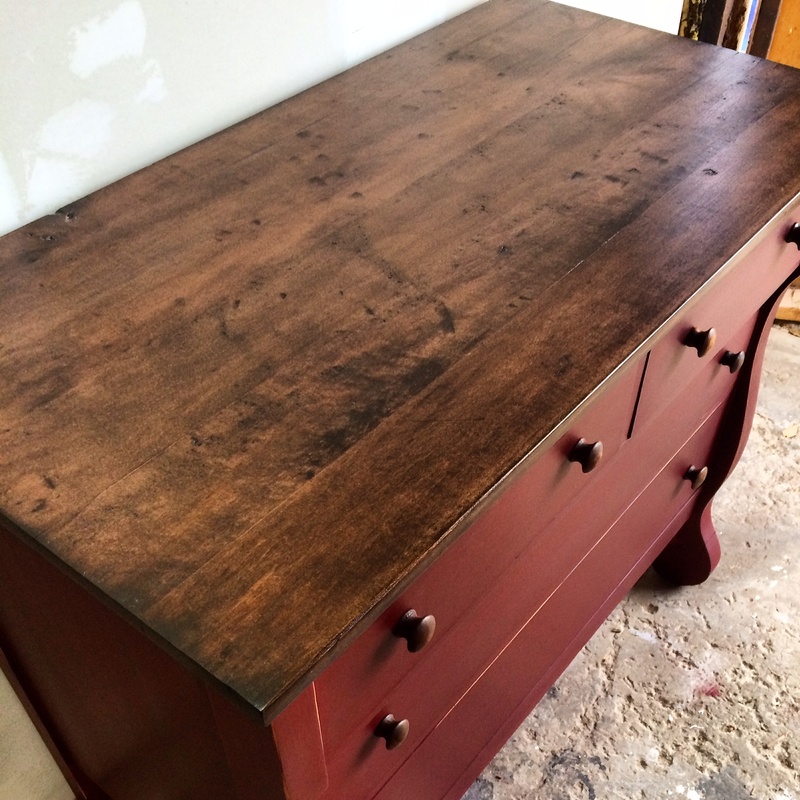 I have been refinishing furniture for awhile now and have never come across anything so unique and whimsical. 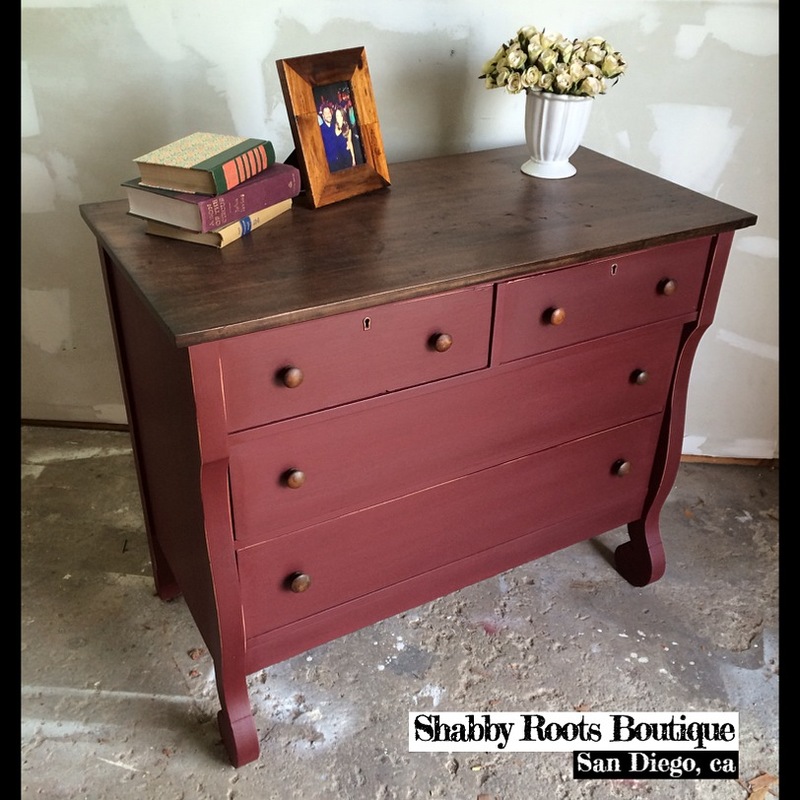 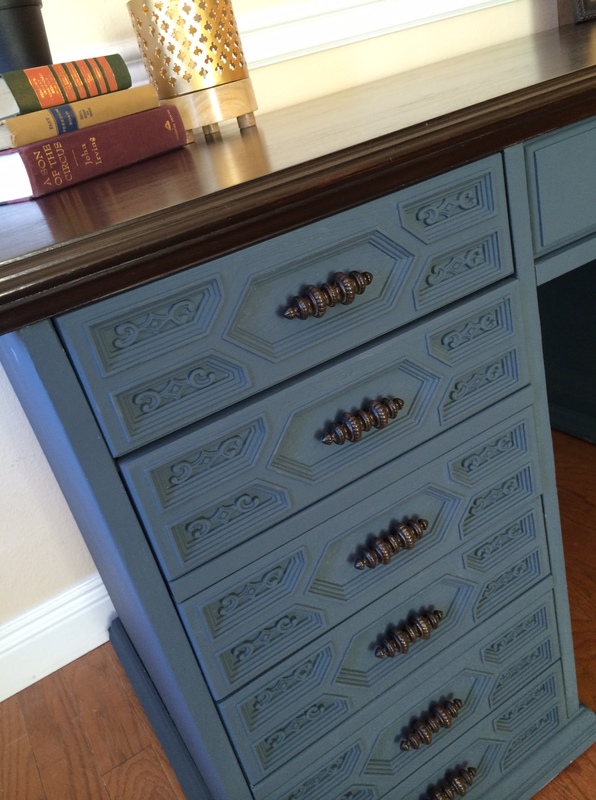 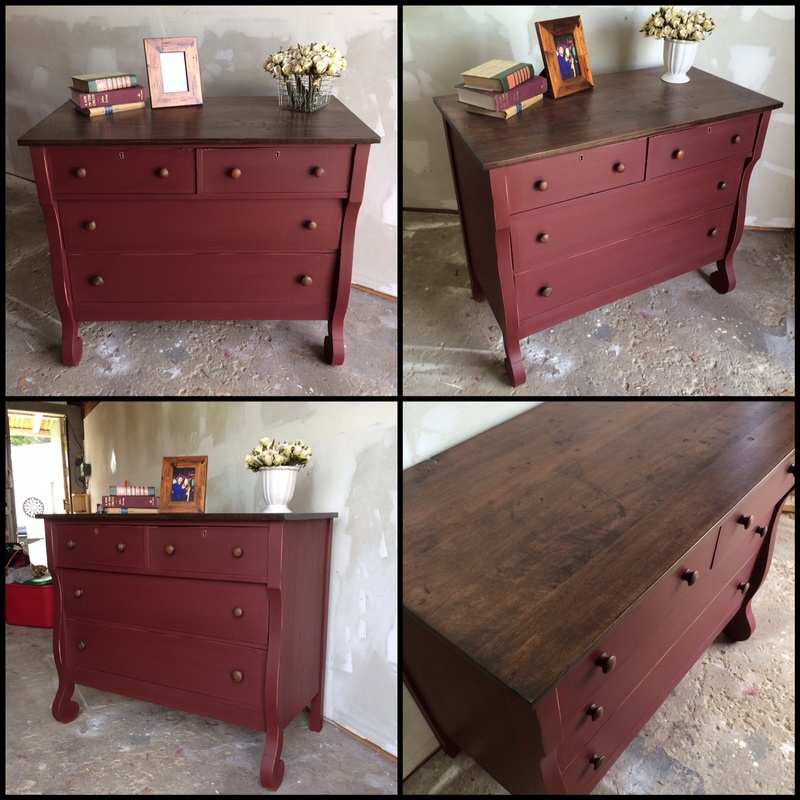 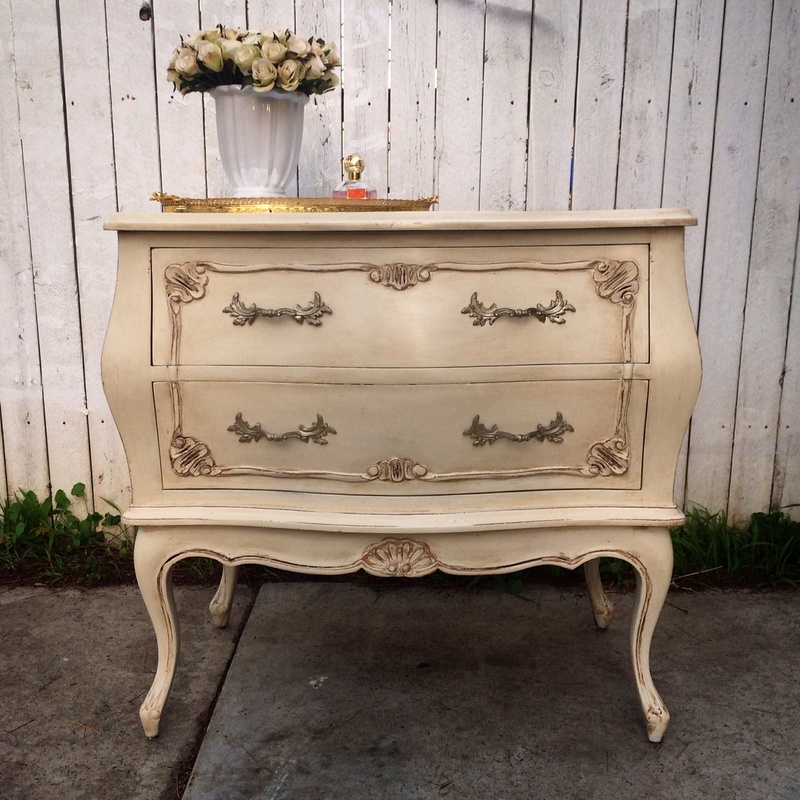 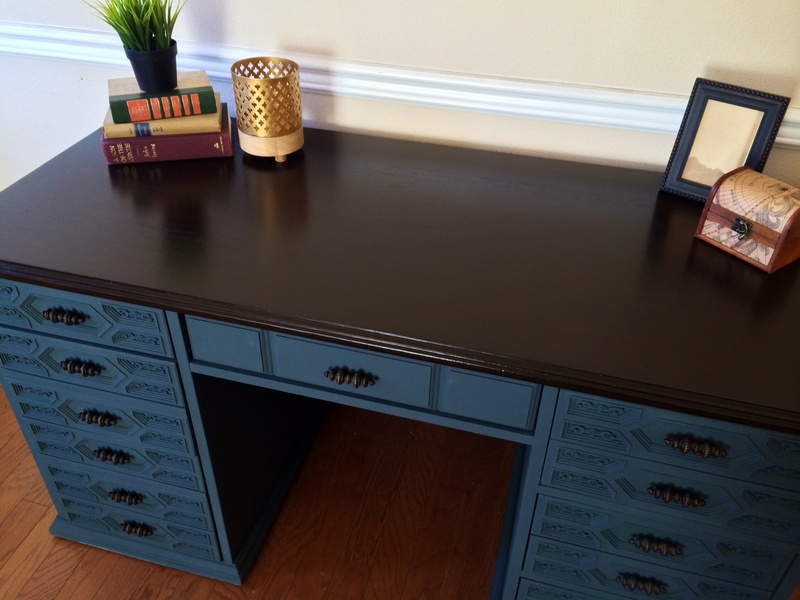 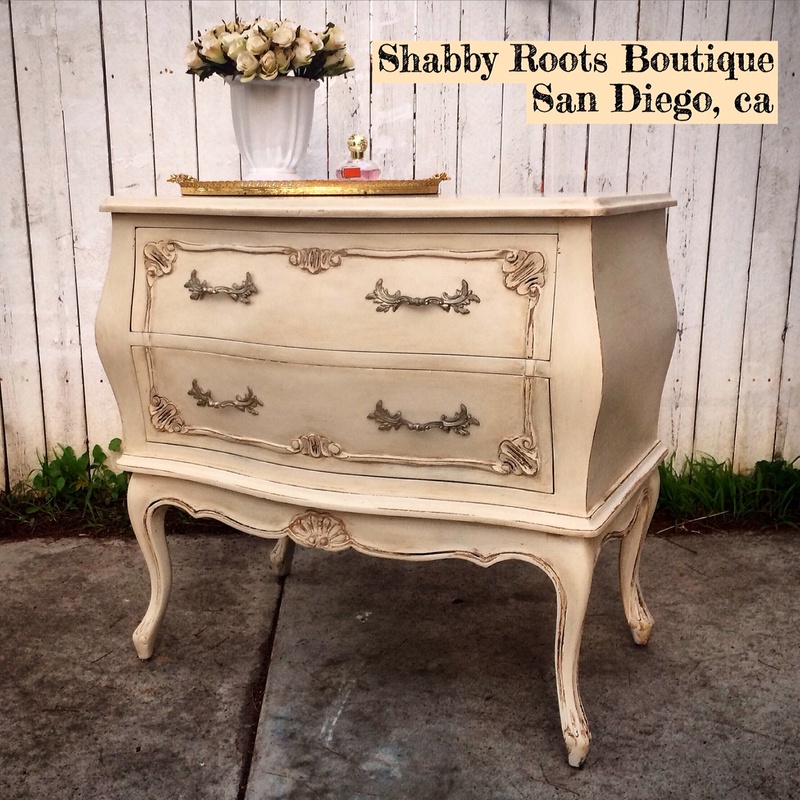 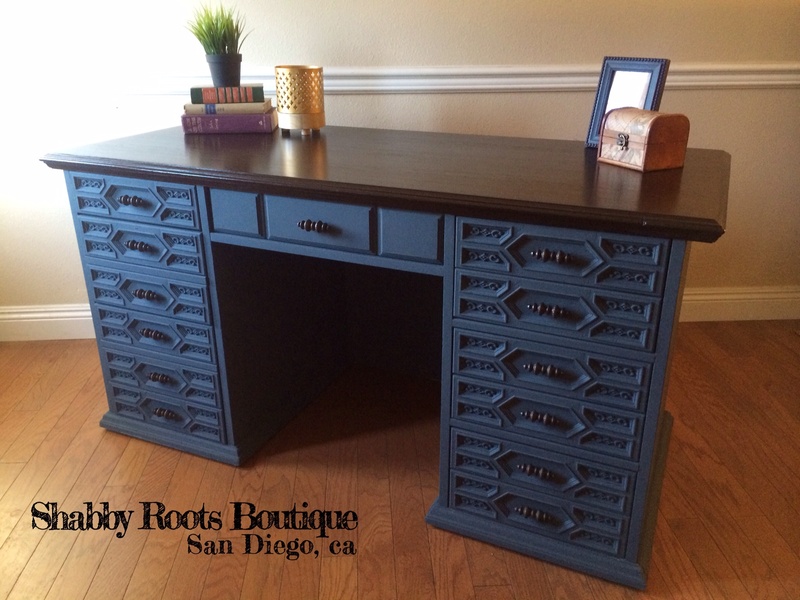 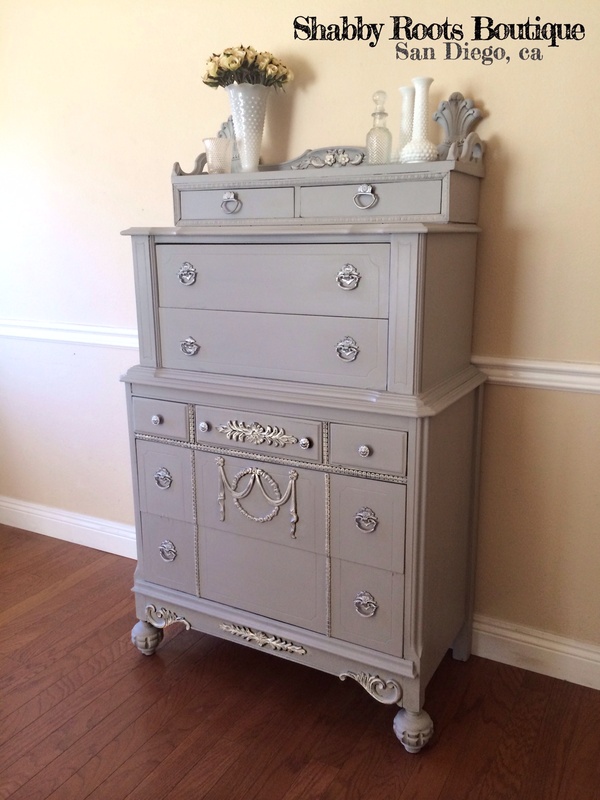 This dresser was chalk painted in ASCP Paris grey then waxed and sealed for protection. 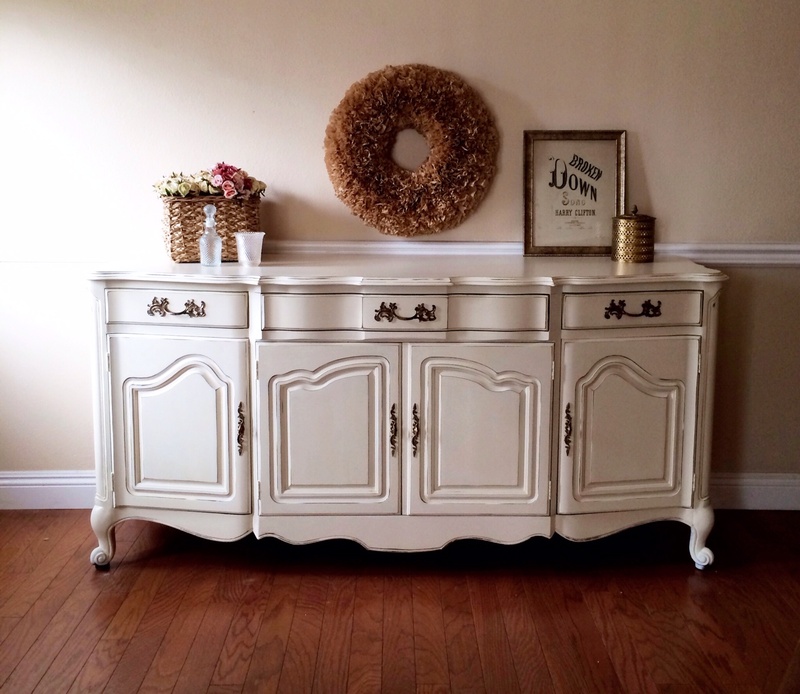 I Dry brushed all the wood carvings and detail with old white so they would pop followed by a light distressing. 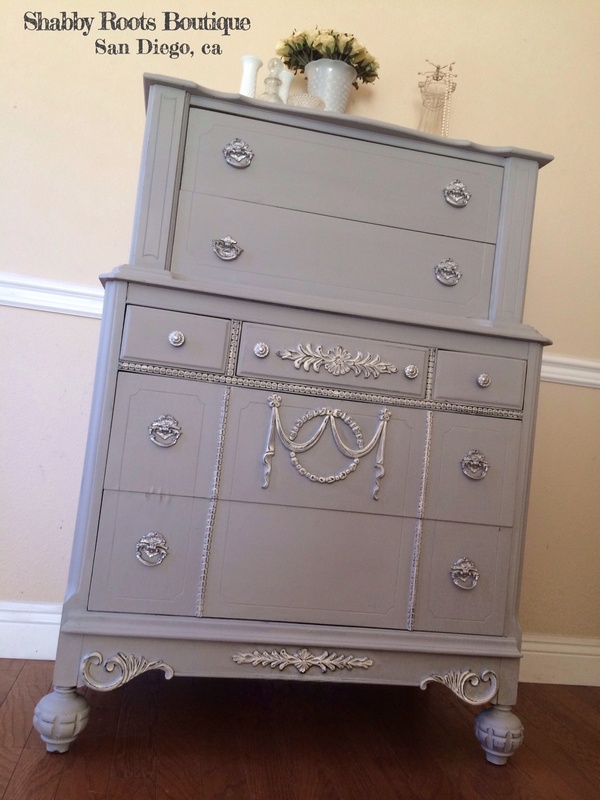 Im crazy over this one!